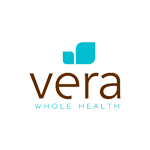 A ceremonial ribbon cutting lauded the opening of the new Vera Whole Health clinic for employees and dependents of the Municipality of Anchorage on Monday, March 5, 2018. 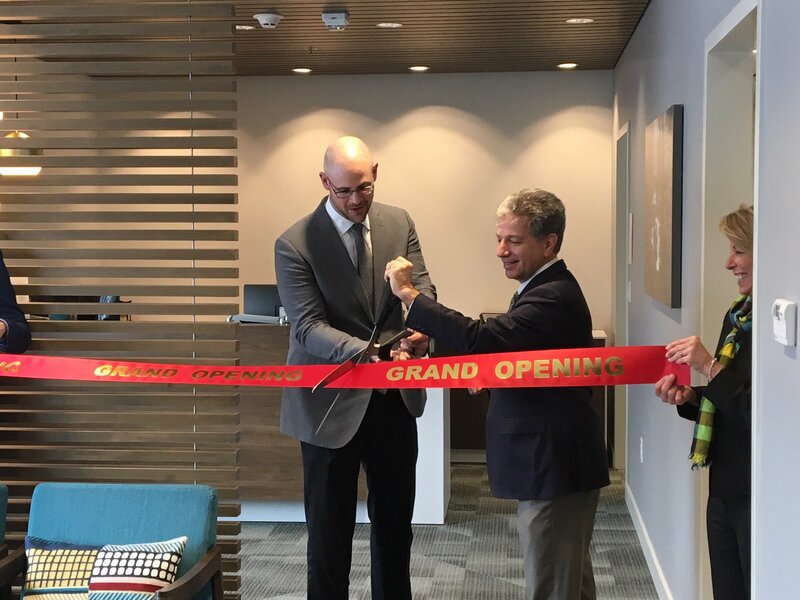 Mayor Ethan Berkowitz and Vera Whole Health President and CEO Ryan Schmid addressed a crowd of municipal employees and local business partners, and then led tours of the new clinic. This is the second Vera clinic to open in Anchorage, following the Anchorage School District employee clinic, which opened in fall 2017 - school district and municipal employees will be able to use the clinic of their choice as part of a cooperative agreement. A news release jointly issued by the Municipality and Vera provides additional details.